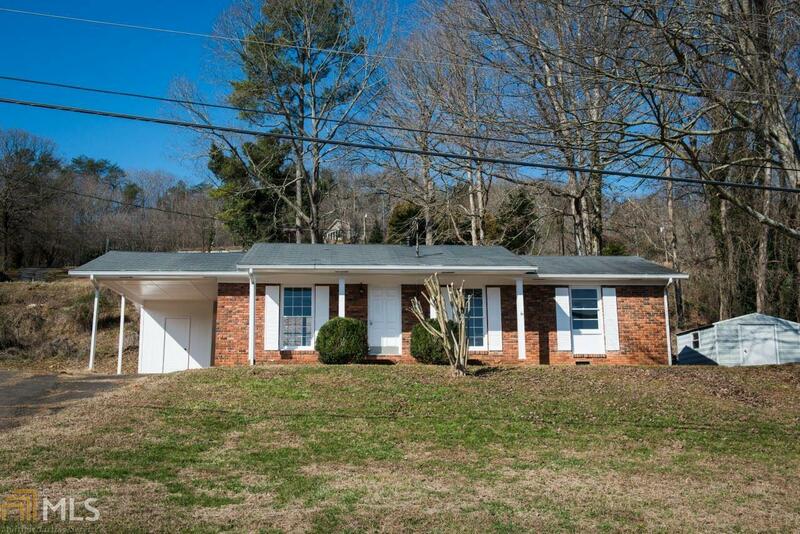 Newly renovated brick ranch on large lot in town. Brand new flooring throughout home. Updated kitchen with new appliances. Large family room with beautiful new LVT. New tile and vanities in bathrooms, master bath features new tile walk-in shower. Outbuilding offers additional storage. Convenient to downtown, walk to river, shops, and parks. Don&apos;t miss this one! Directions: Us-76w To S Main St/Old Hwy 5, Right Onto Hospital Circle, House Will Be On Right.